us design a website for your business. We can build you a mobile optimised website from scratch for small business, check out what we can do for you. Grab your audience’s attention, keep them watching longer, and move them to take action..
Why Business Must Be Mobile Ready? Watch this video! We offer a full range of Web Design Services. 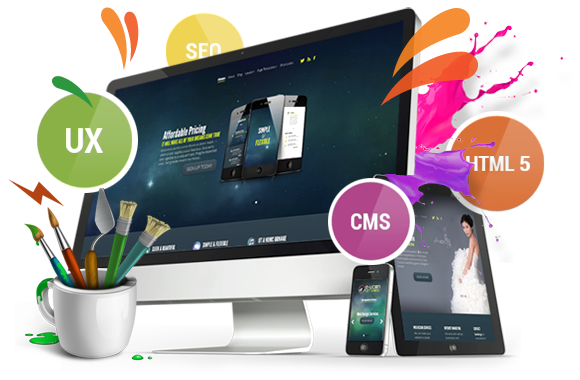 We specialize in affordable website design services for small to medium businesses. We can create a WordPress site for your business. If you also choose to have a new website design, we can design you a logo to match. The number of mobile phone users is forecast to reach 4.77 billion. The number of mobile phone users in the world is expected to pass the five billion mark by 2019. In 2017, an estimated 62.9 percent of the population worldwide already owned a mobile phone. We love to help build local presence to small and large business with website design or video creation in order to help them increase revenues and communication with clients. 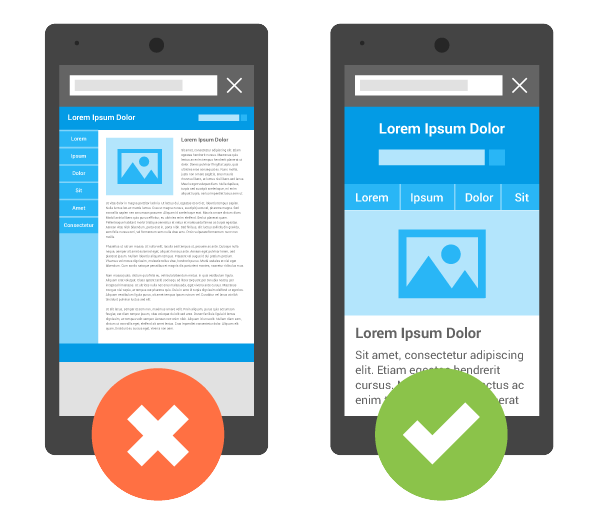 If you do not have a website or your business website is not optimized for the mobile web, you are losing a lot of valuable business. WebMobiDesign makes it easy for businesses to have affordable video for promoting products and your business name. If you have any questions or you just want us to create a video or design a website for your business, send us a message below.